Experts predict that abilities of robots will expand exponentially and by 2025 smart machines will eclipse one-third of jobs. We are already witnessing some glimpse of the forecast in southern China. Shenzhen Evenwin Precision Technology, a mechanical or industrial engineering company is looking forward to reinstate 90% of its 1,800 employees with machines very soon. 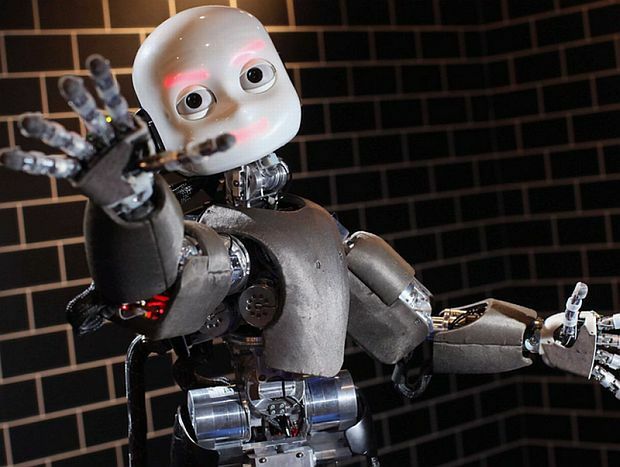 The rest of the 200 employees will supervise the new robotic workforce. 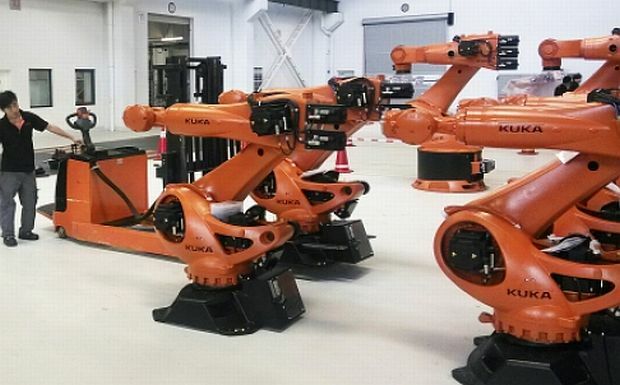 Shenzhen Evenwin is not the only firm that is planning for robotic transitioning but these machines would be invading other manufacturing companies in the Pearl River Delta. The area is saturated with numerous factories, that it is also known as the “world’s workshop”. The invasion of machines into the workforce would lead to set high records in robotic investments. 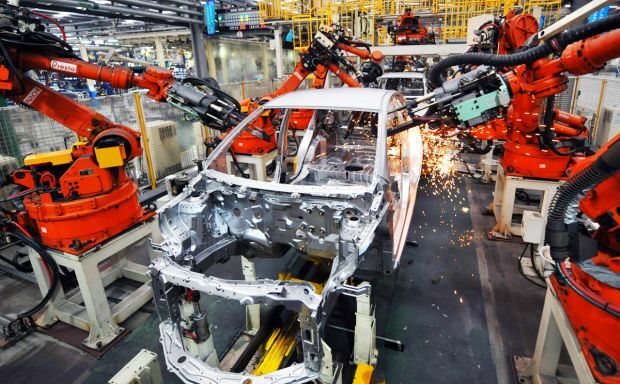 Since the region would explode with robot staffing by 2016 in nearly 1,500 existing industrial enterprises. Two hundred years ago, humanity witnessed the surge of technology with the product of steam engine. Now, we would be experiencing the next level called the Second Machine Age. Machines belonging to the Industrial Revolution surmounted the restrictions of human muscle, while the bots and AI of today are overcoming the constraints of our minds. It’s too early to predict the consequences of societal shift towards intelligent machines however, one thing is sure, machines have to cover a long way when it comes to judgment, creative thinking and above all human consciousness. Until that is achieved, nothing’s there to worry about or is it?